with my birthday coming up…this sunday, yipee! It's only right I treat myself to some new clothes and accessories. I've had the biggest dilemma when finding outfits for my 2 different celebrations, which I'm sure everyone is bored of hearing by now! But a girl needs to celebrate in lovely new dresses, specially when it's her 21st! 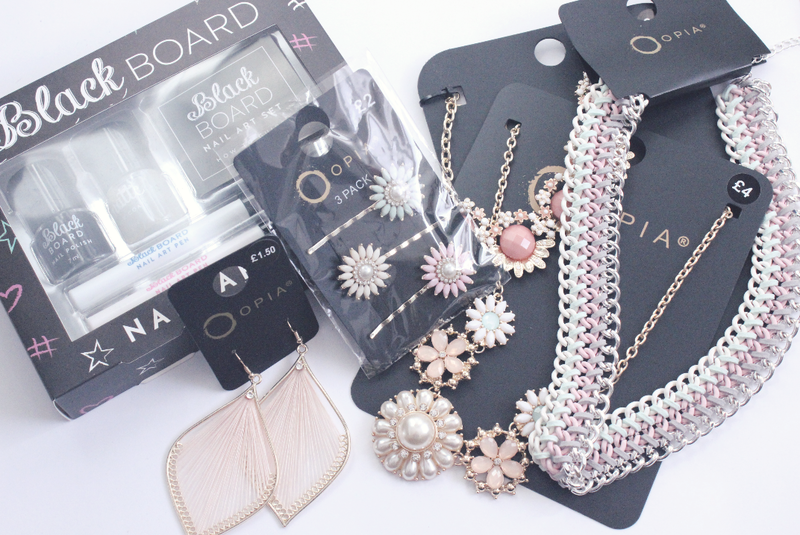 While I'm still struggling with finding my 'perfect' outfits, yesterday I picked out the jewellery I wanted to wear. For the last few months I've been back-combing and pinning my hair back, which I know for a fact will be the way I'll be wearing my hair next weekend, so I picked out this cute hair grips which matched the colours I'd picked for the rest of the jewellery, just to add a little something to my hair! I also picked up these earrings as I've been wanting to wearing some dangly ones for a while and haven't had the excuse to wear any and I can't complain for £1.50! When I started looking for jewellery I knew I wanted to wear chunky statement pieces with bits of colour, specially if I decide to wear a plain dress this add the colour to my outfit. 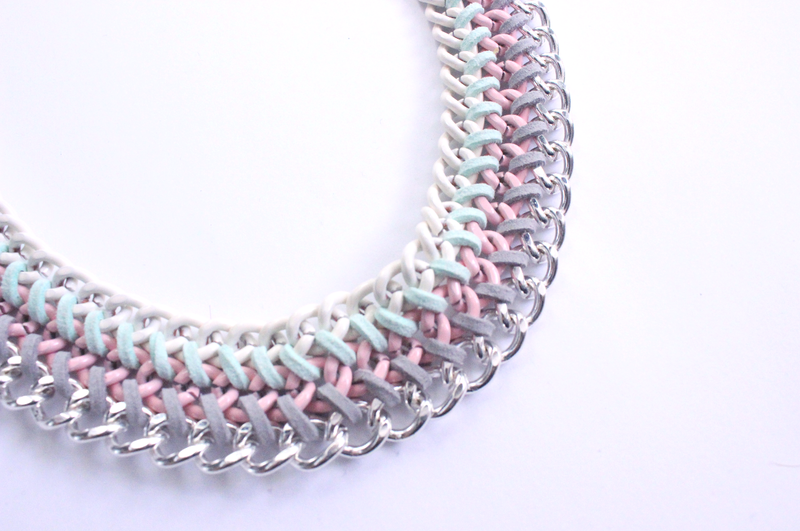 I love this necklace and adore the colours include I honestly can't wait to wear this now! I haven't had a necklace like this or worn statement jewellery in a while so I'm excited to try and wear it on other occasions. This necklace is actually the item I was looking for! 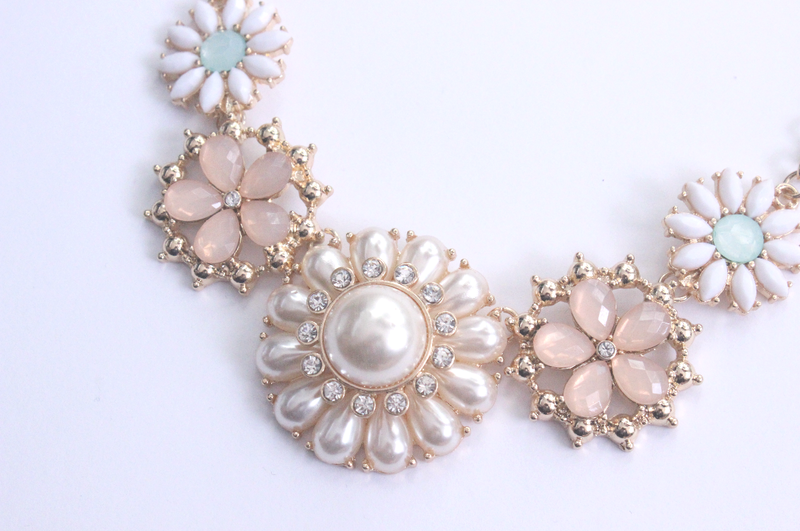 When I decided I wanted chunky statement jewellery I knew I wanted flowers and pink & green colours, so yay and even better for £4…I'm really looking forward to wearing this next weekend! 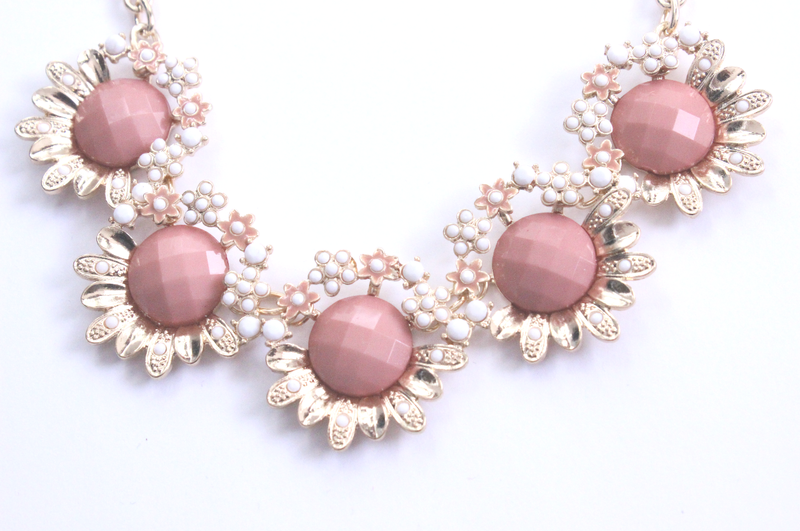 I'm not sure how much I like this at the moment, I kind of picked it up to wear with the other floral necklace, to make it a little chunkier…I hope that works out or necklace you're going back hehe. This was probably a very pointless spend for me as I'm terrible at wearing nail polish, but for £2 I couldn't really resist treating myself to this cute set…I just hope it actually works out well! 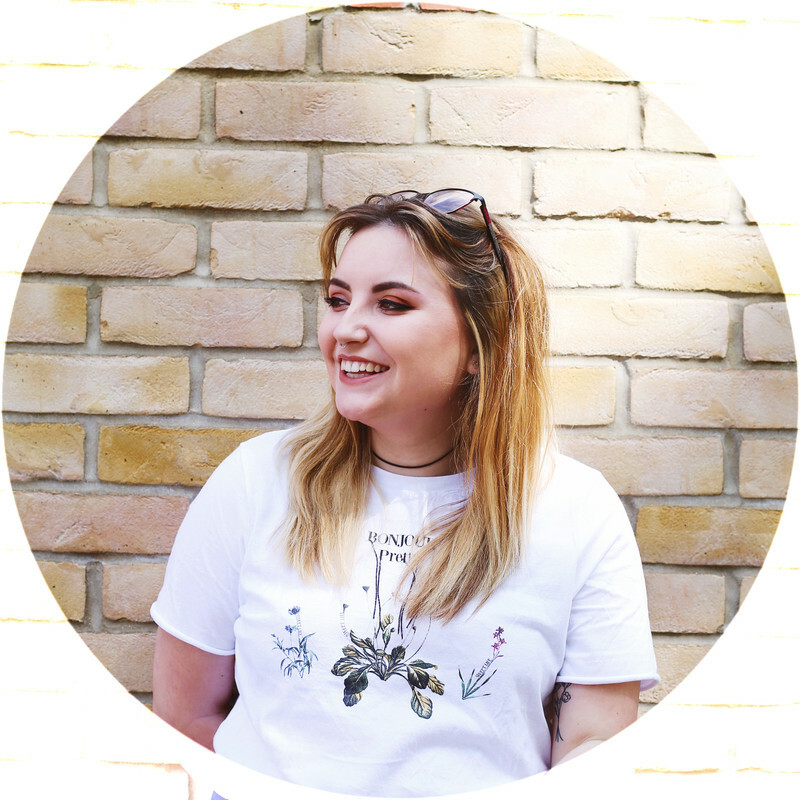 This week is extremely busy for me, so sadly I'll be posting very little (except a few scheduled posts, hehe) but bare with me and I'll be back with lots of posts after all 21st celebrations and assignments are finish! Love those hair clips! 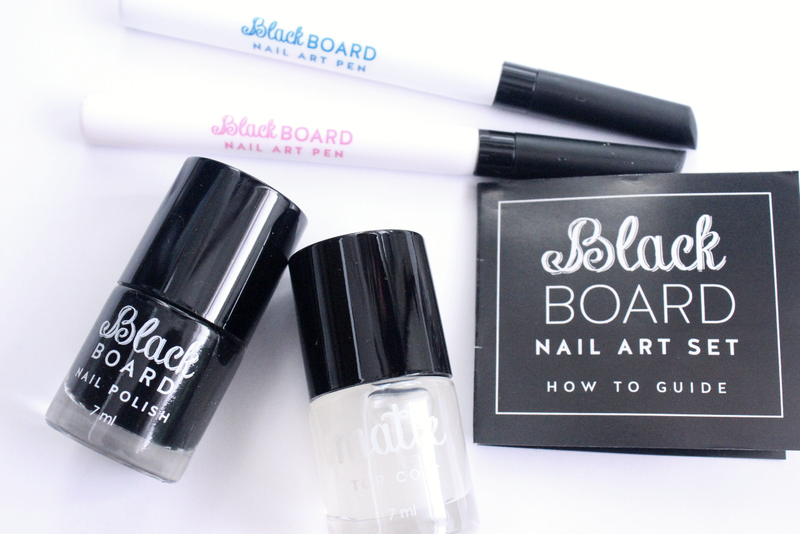 Intrigued by the black board kit to, would love to see a review if it works or not! Really love the necklaces! I was in Primark today but forgot to look at the jewellery! Back I go! Haha I love how this is a pre-birthday haul! The chain necklace is dead cute! What a great haul! That is a lot of stuff. 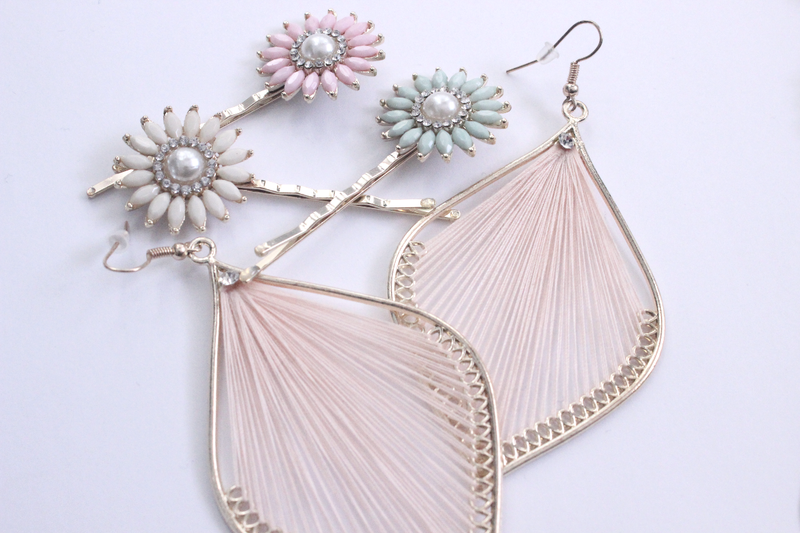 I love the jewelry, it is such pretty pastel colors.